非正規サービスでの修理により「エラー 53」から復元できなくなったiPhoneの状態と、Apple A7から導入されたセキュリティアーキテクチャ「Secure Enclave」。 | AAPL Ch. iPhone 6 Plus cannot update iOS version, and thus a connection to iTunes was necessary. 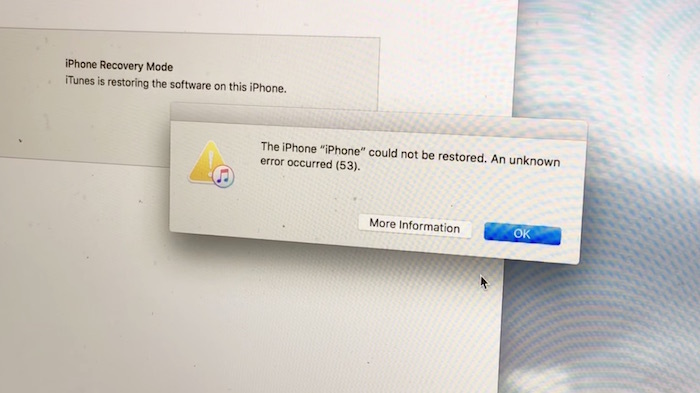 Unfortunately, the dreaded ‘Error 53’ happened and I am therefore unable to update/restore my phone whatsoever. Thus, it is a brick. BTW, I bought a new iPhone 6S Plus (which I used to film this video, anyways). The processor forwards the data to the Secure Enclave but cannot read it. 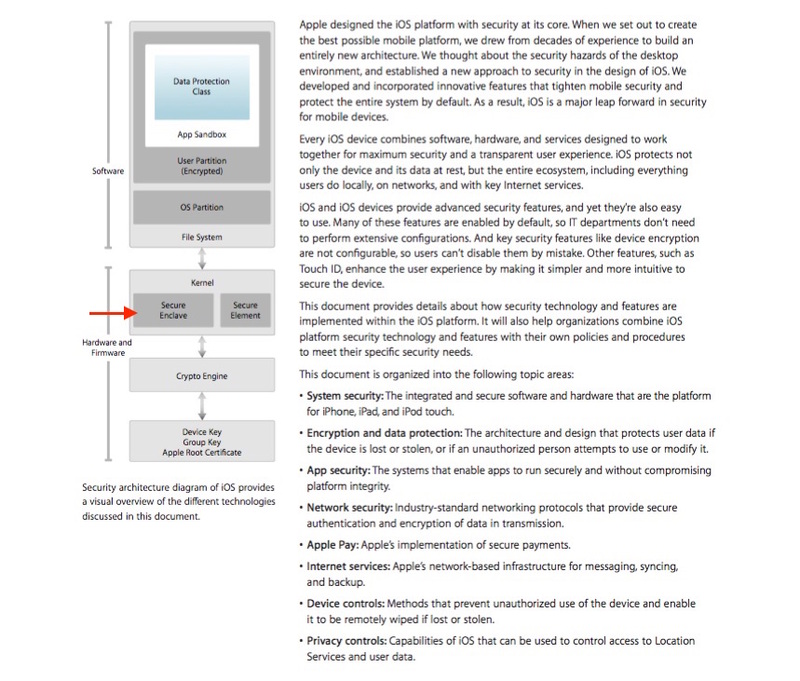 It’s encrypted and authenticated with a session key that is negotiated using the device’s shared key that is provisioned for the Touch ID sensor and the Secure Enclave. The session key exchange uses AES key wrapping with both sides providing a random key that establishes the session key and uses AES-CCM transport encryption. There’s really nothing we can do in the short run to help people unbrick their phones. But we’re working to make sure that consumers have more repair options in the long run. As we said earlier, there should be a way for independent repair shops to re-synchronize the native components, and unlock a phone.